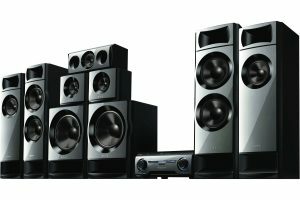 Crown Security are passionate about giving you the very best home theatre system to suit your particular needs. We invite you to experience our home theatre demonstration room to fully appreciate everything we can offer you. Our specialist consultant, as experts in home theatre installation in Perth, will guide you every step of the way to ensure you make informed decisions and once moved into your new home the system you have chosen will be professionally commissioned and demonstrated. Now that people have experienced home theatres for some time it is more common that they want to replicate the feeling in other rooms. Family and lounge rooms and even alfresco areas can be fitted with all that is needed to have that extra special theatre experience at home. With brands such as Marantz, Samsung, Screen Technics, Jamo and Mordaunt Short, you can be assured of the very best home theatre experience. 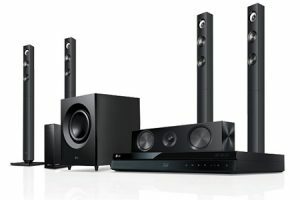 We’ve got a home theatre specialist in-house who will help plan, design and install your dream home theatre. We stock the world’s leading brands including Marantz, Samsun, Screen Technics, Jamo and Mordaunt Short. 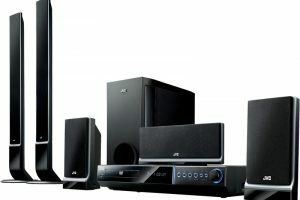 All your friends will envy your home theatre system. Enjoy entertaining day & night in your impressive home theatre. We don’t just offer home theatre systems in Perth, Crown Security also offers various home security solutions including home security cameras, home alarm systems, home access control in Perth, intercom systems.